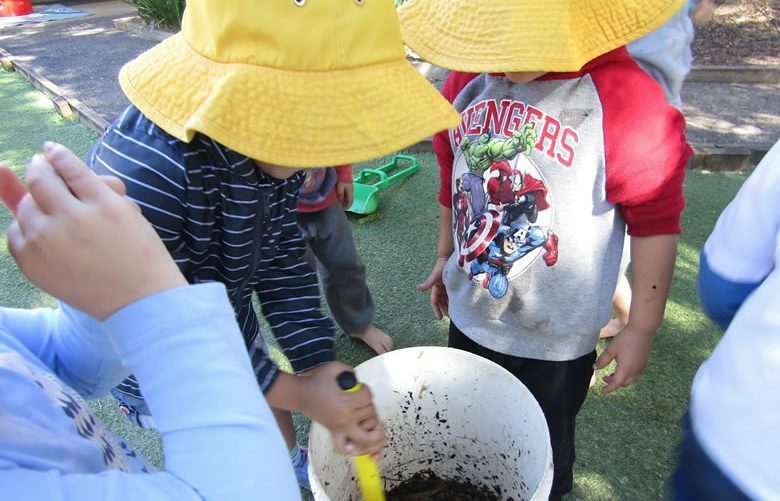 Our Preschool Goonellabah, near Wollongbar and Lismore program is separated into two groups, Turtles (Junior Preschool) and the older children, Whales (Transition to school). 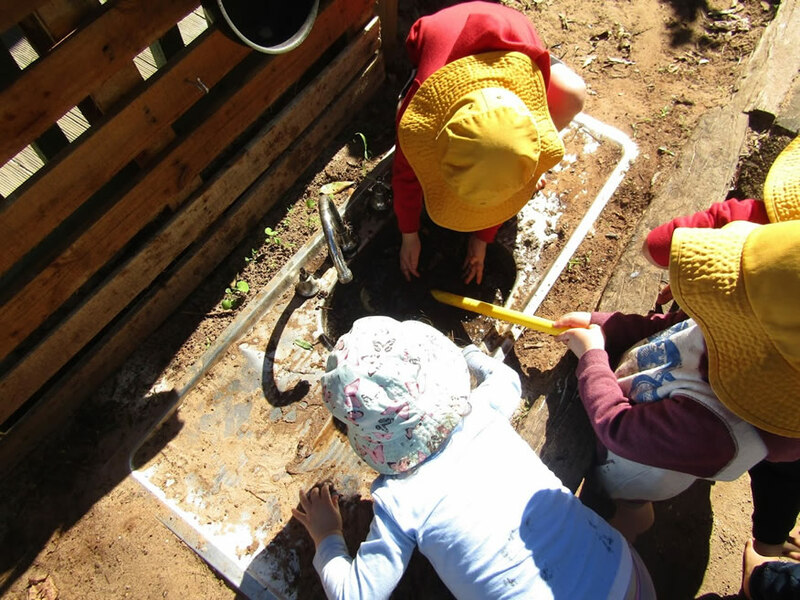 In the Nestle In Turtle program, our children are exposed to preschool concepts but in a non-confronting, play based environment. They are usually the younger of the preschool children. The Turtle age group are developing further socially, making new friendships, beginning to understand feelings, becoming more physically coordinated and finding awareness of self-esteem. They are also starting to speak more clearly so as to be understood by others. We have instated a routine similar to that of the Starfish program, as far as the day goes. It should also be noted that Turtle children are independent toileters. Fine Motor - children get to practice and explore small, controlled hand movements through experiences such as drawing, cutting and threading. Hand-eye coordination – holding a pencil in a pincer grip (using a preferred hand). Gross Motor skills – using large controlled body movements such as participating in an obstacle course, fine tuning ball skills, playing running games, jumping and skipping. Emotional skills – building awareness around feelings and how things/experiences make children feel. For themselves and for others (empathy). Games with rules assist in enhancing self-regulation as well as acting out using drama, dramatic play and schemas. Focus is also on creating less emotional outbursts, and children will also begin to develop a sense of humour. Social – developing further understanding that there are other people in their world and working out how others’ words, feelings and actions are importatnt. Children will begin to make choices around the friendships they gravitate towards. Children are also taught what fair and unfair behavior is, and how to work through it. They begin to understand gender and cultural biases. Imaginary play is paramount for social skill building, and props are introduced to dramatic play. Creativity – Turtles generally enjoy the creative arts. The children are given opportunities to explore a range of artistic medium, such as paint, playdough, clay, wire and collage materials. They begin to make meaning of their world. This is the age where children begin using representational drawings to cement their learnings in the world. Cognitive – developing enthusiasm to explore, to experiment, and hypothesis, as well as finding their own answers to questions. Language – the children talk about what is happening, they recall information which in place cements their learnings in their own mind. The program continues on from Starfish using song, stories and rymes, and children will really begin to ask “why” questions. 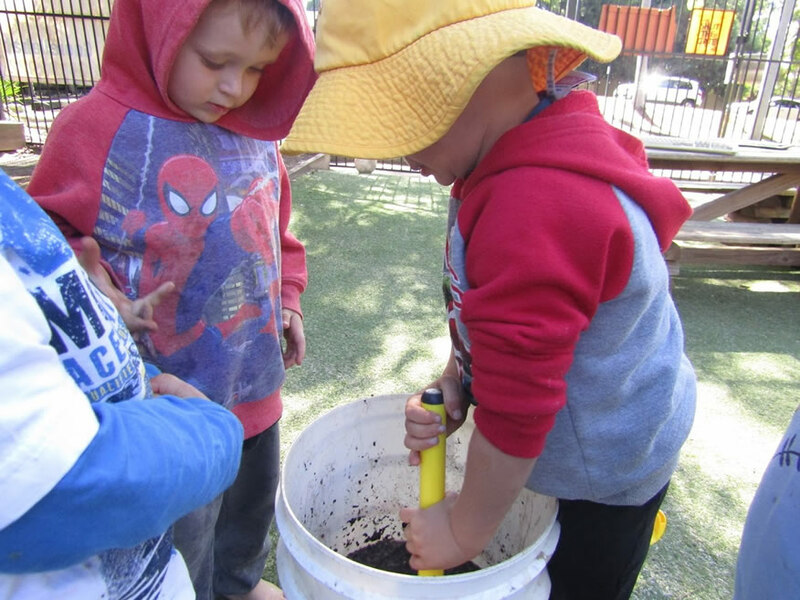 Numeracy – including volume such as through emptying and filling containers, counting using games and fun activities, beginning or one to one correspondence, and patterning and sequencing activities. Behaviours – developing understanding of boundaries and limits, providing safety, security and protection. Children of this age generally need and like this, as it minimises too much responsibility. We also work with the children to ensure important messages are delivered when there are a lot of potential distractions around them. At this sensitive age, we know that every child has different learning needs, so though we follow our program such as in the above, we also work with you to find the best solutions for your child’s learnings. We want to nurture them, to see them achieve their best potential. If you have any questions relating to the Nestle In Goonellabah Turtle program, we’d love to hear from you, so don’t hesitate to get in touch.